Through her experience in Fashion & Social Media she saw an opportunity to bring together Art and Fashion into one platform. She wanted to create a place where the reader would be inspired to express themselves through their wardrobe. Her interest in social media first developed whilst at The University for the Creative Arts. Here she completed her BA in Fashion Management & Marketing. She has a strong understanding of Brand Development, PR, Graphic Design and Trend Forecasting. Having completed a BA(Hons) in Fashion Management & Marketing at The University for the Creative Arts she has developed a strong understanding of the industry. 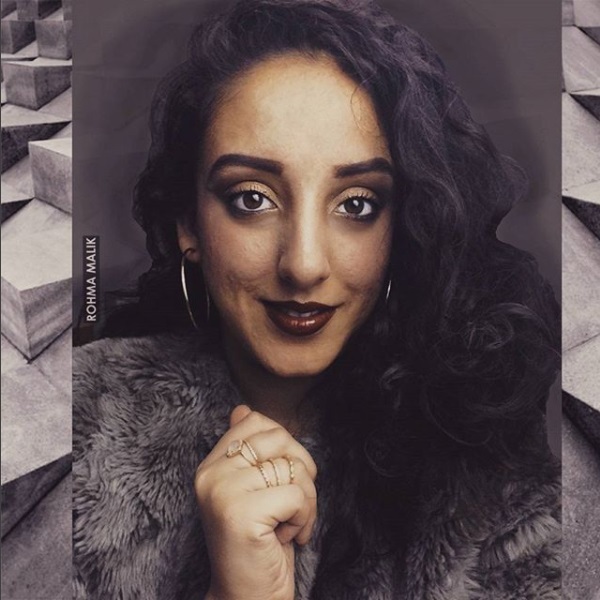 She has further gained knowledge through her experience of working in PR, Branding and Social Media Marketing.